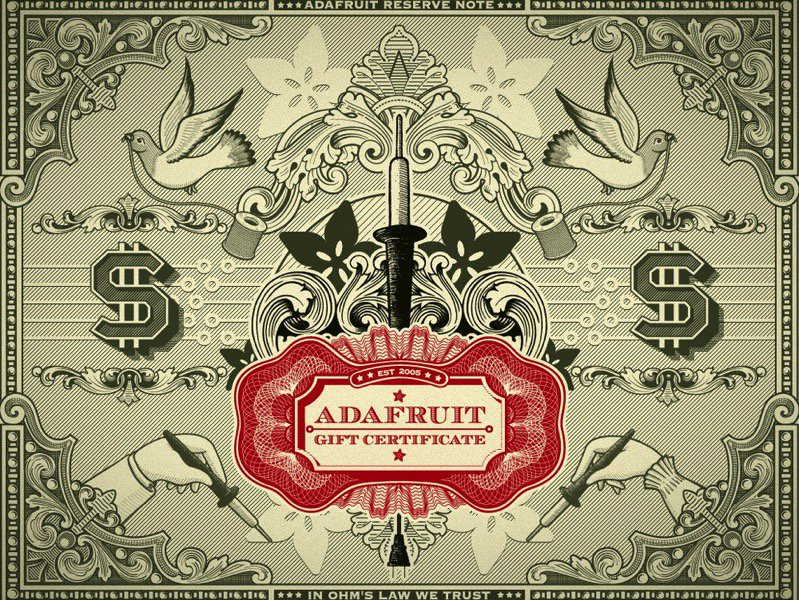 #AdafruitGiftCertificate – Et voilà! « Adafruit Industries – Makers, hackers, artists, designers and engineers! Comments Off on #AdafruitGiftCertificate – Et voilà!